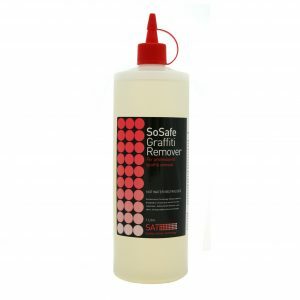 TRUGRADE distribute a range of graffiti removal products used for the effective, safe removal of graffiti from surfaces such as brick, concrete, glass, marble, plastics and many others. 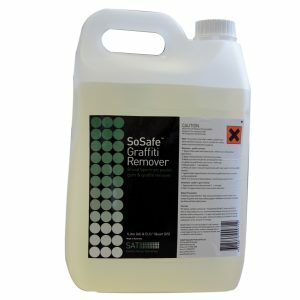 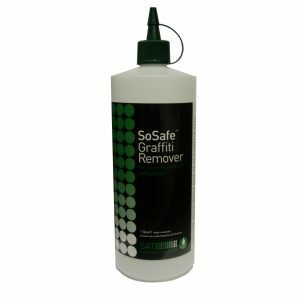 Trugrade’s offer a range of SoSafe graffiti removers are colour coded, with each colour representing the most suitable product for the type of surface. 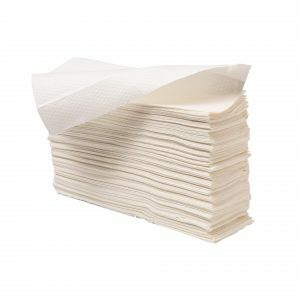 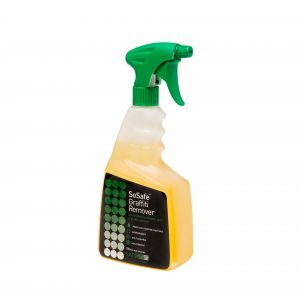 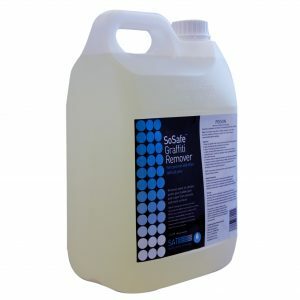 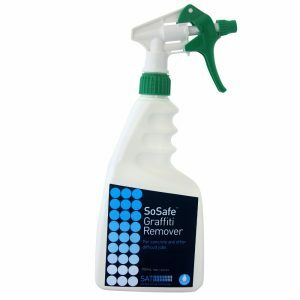 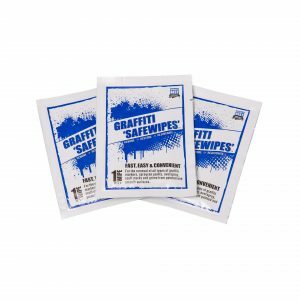 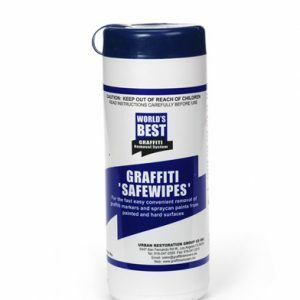 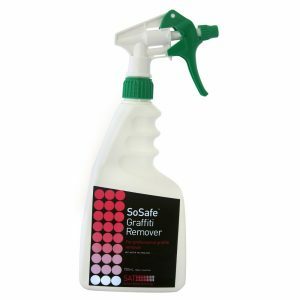 Included in the graffiti removal range is Worlds Best Graffiti Safewipes for fast, easy and convenient removal of graffiti.